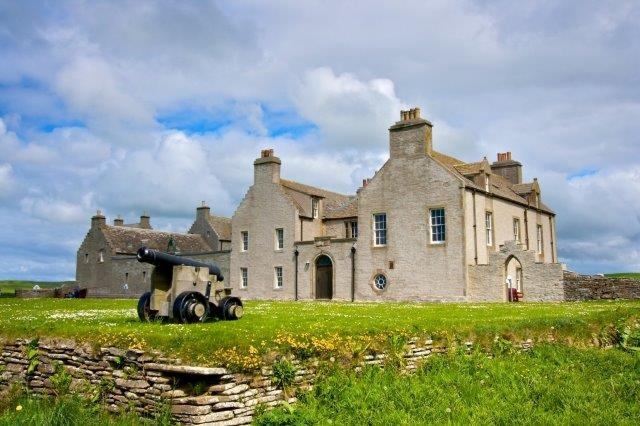 Skaill House apartments comprises of two self-catering apartments situated in a private wing of Skaill House- the finest mansion house in Orkney. 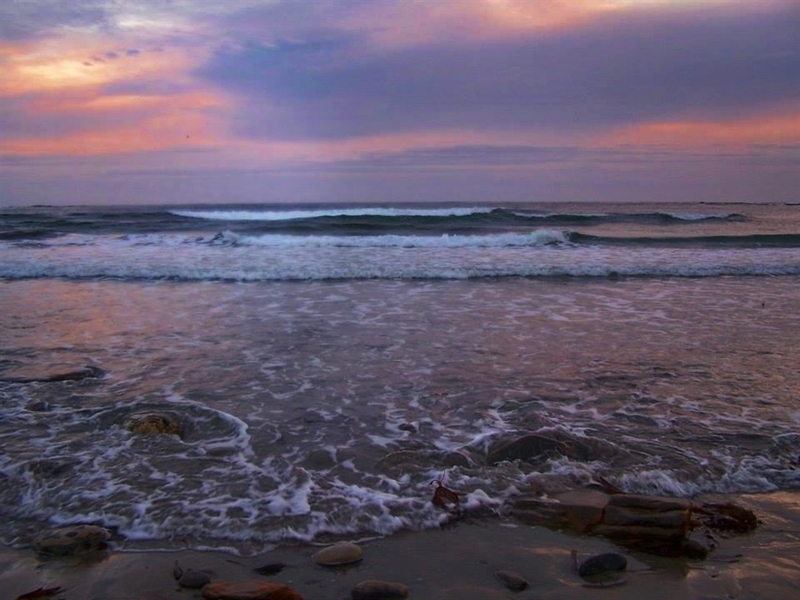 Situated next to the stunning Bay of Skaill, and the Neolithic village of Skara Brae, the apartments have their own private entrance and access to a garden, and are ideal for family holidays beside the beach, or as a romantic venue for couples. Dogs are also very welcome here. 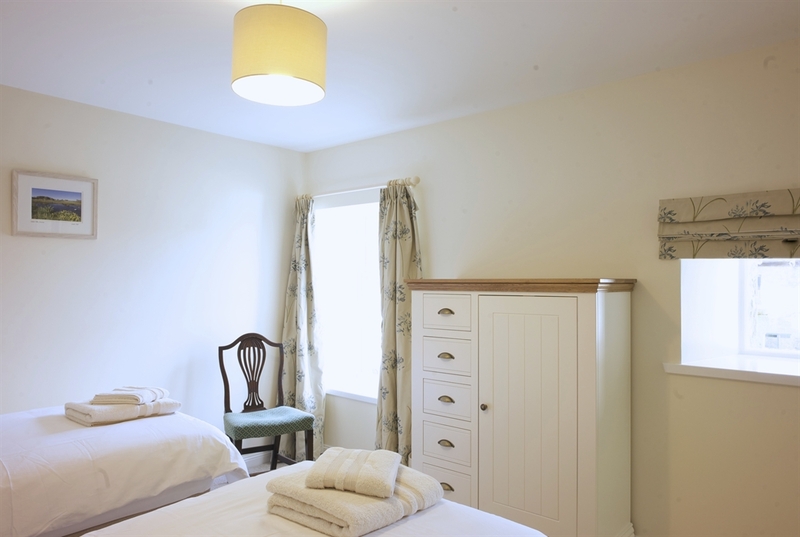 Skaill House Apartments have undergone an extensive internal and external renovation project during the winter of 2016/17, and have been furnished to the highest standard, within a totally unique and beautiful setting. We have now been awarded a strong four star grading by the Visit Scotland quality assurance scheme. Langskaill Apartment is situated on the first floor of the north wing of Skaill House. 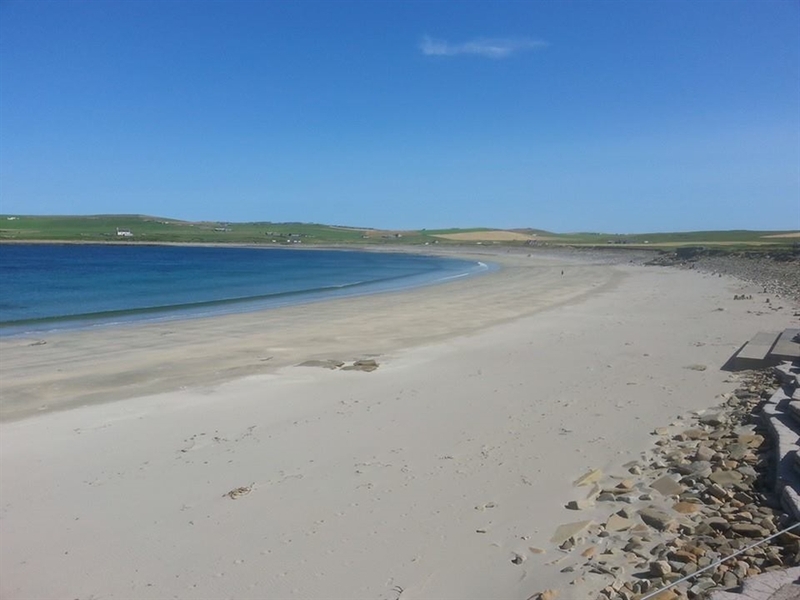 It is a large, spacious apartment with stunning views across Skaill Bay and over to Skara Brae. Langskaill sleeps six people. It is ideal for families and enjoys private use of the ‘Long Room’, a large hall with table tennis, snooker, and plenty of room for children to play. 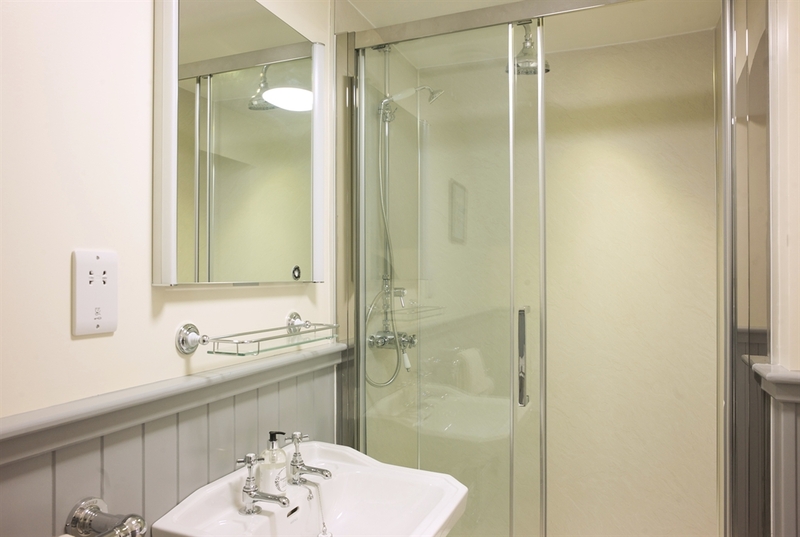 It comprises of two kingsize bedrooms (one of which can be a twin if preferred), each with an ensuite shower room. 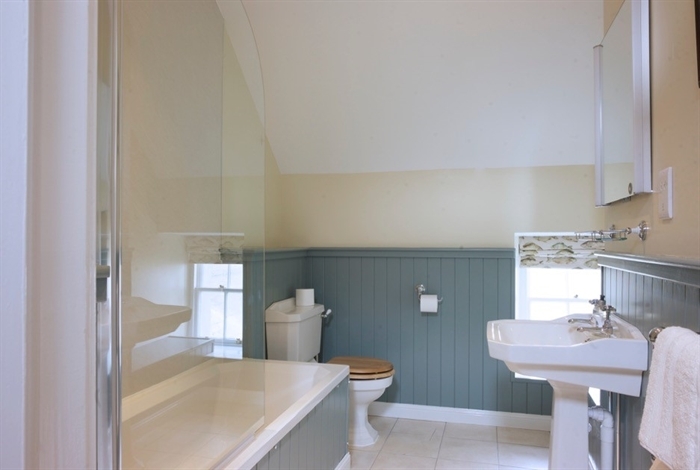 There is a further twin bedroom and an additional main bathroom. 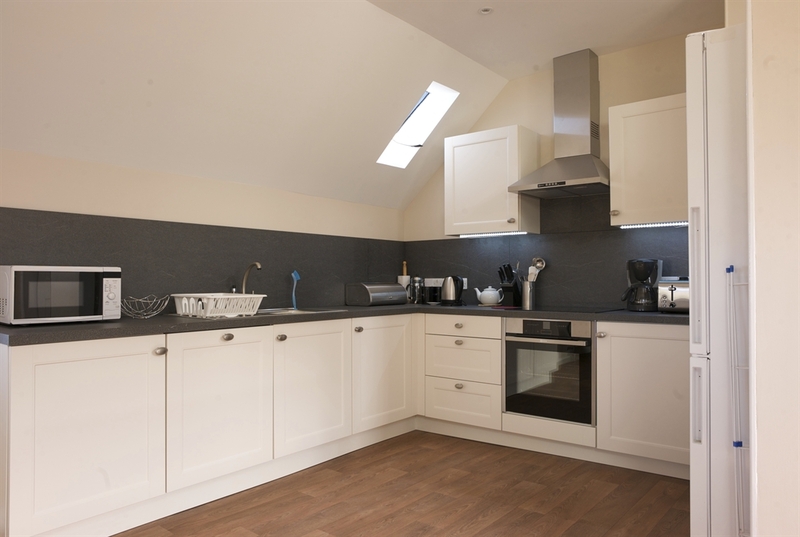 The apartment also has a fully fitted kitchen/diner with integrated appliances, and a separate sitting room with an open fire. 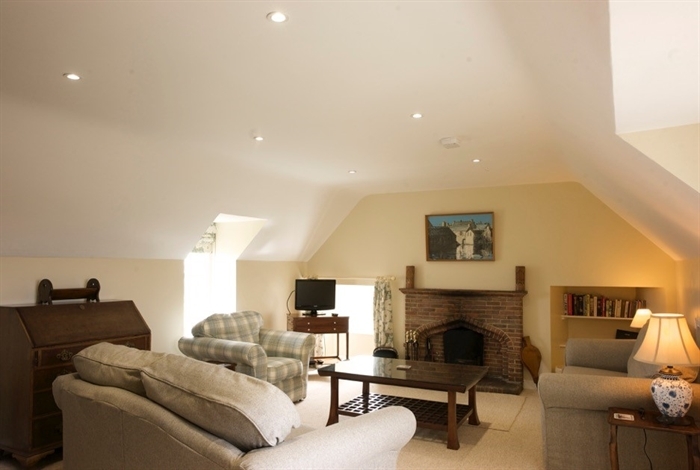 Peerieskaill Apartment is situated downstairs in the north wing of Skaill House and is a very comfortable, cosy apartment, sleeping four people, and is ideal for couples and small families. Peerieskaill comprises of one kingsize and one twin bedroom (which can also be a superking bed if required), each with an ensuite shower room. 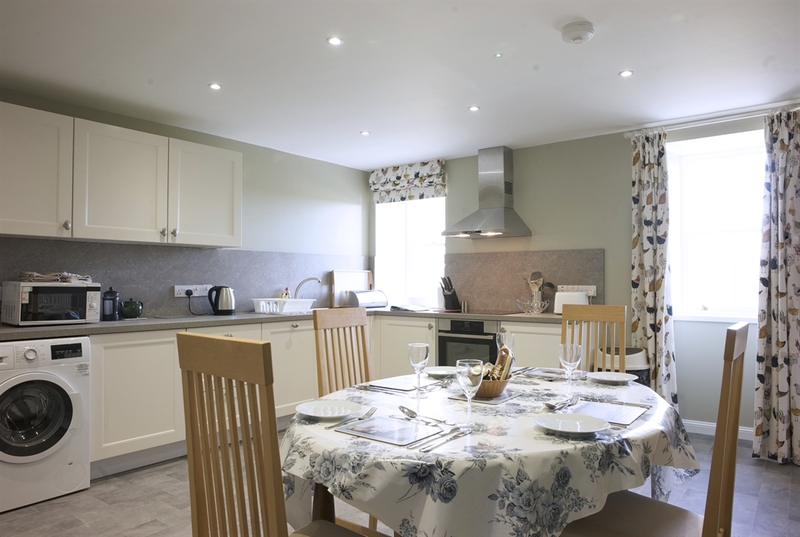 The apartment also has a fully fitted kitchen/diner with integrated appliances, and a separate sitting room with views across the gardens, the loch, and the surrounding countryside. 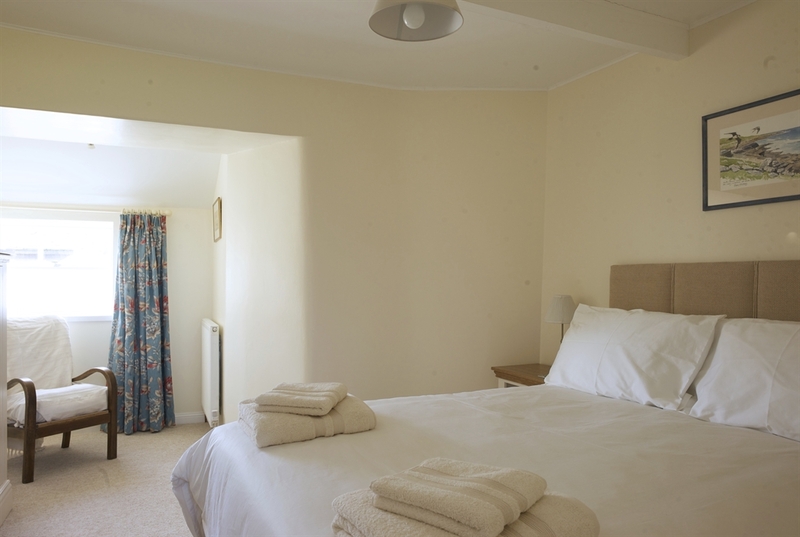 Both apartments have WiFi access, and use of ample laundry facilities. There is plenty car parking space, a spacious lawned garden, a sheltered courtyard with an adjoining conservatory and seating area, and the beach and excellent coastal walks are only 200 metres away. Dogs are welcome. 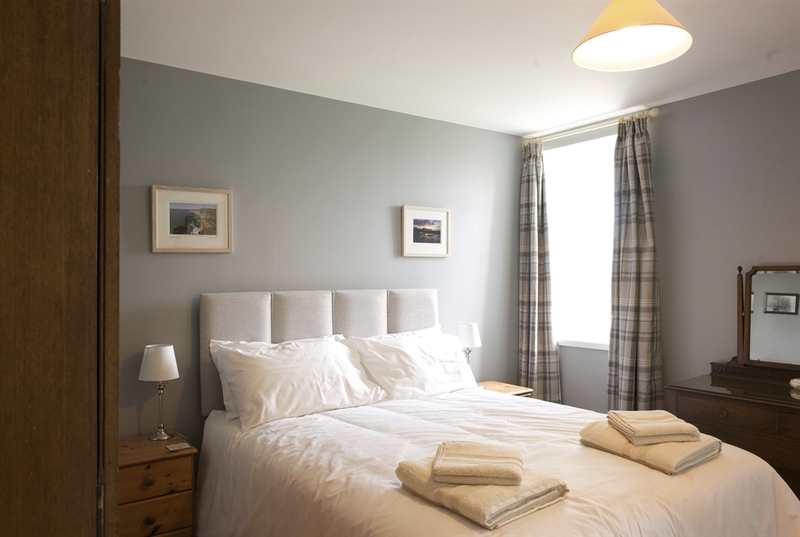 All bed linen and towels are provided, and our linen is all fairtrade and Organic Cotton. The apartments are centrally heated by a wood pellet boiler so are extremely warm, even in the wildest of orkney weather. There is also enough space to store bikes and other outdoor equipment if an outdoors holiday is on your agenda. 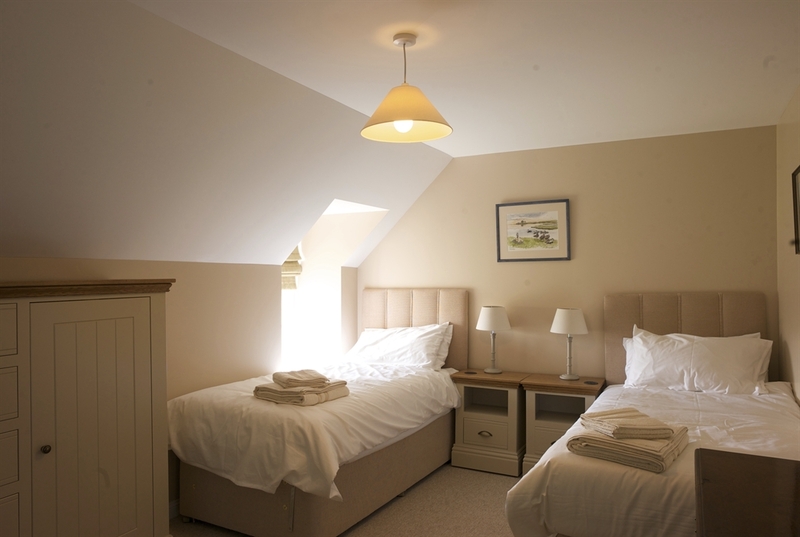 Guests staying in the apartments have free access to Skaill House (by arrangement out of season), and recieve a 10% discount in the gift shop there. Holiday lets are available from Saturday to Saturday and short breaks are available during off-peak times or upon arrangement where possible. 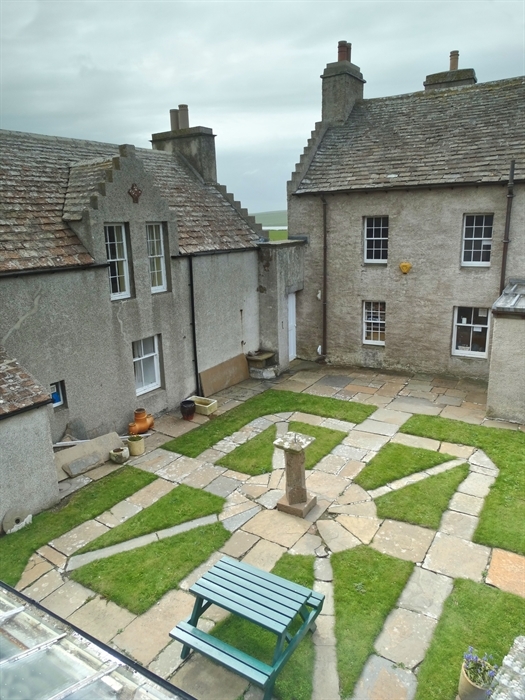 Skaill House has a well stocked shop selling quality local produce, crafts and books, and the nearby Skara Brae visitor centre has a lovely small restaurant serving meals throughout the day, seven days a week.